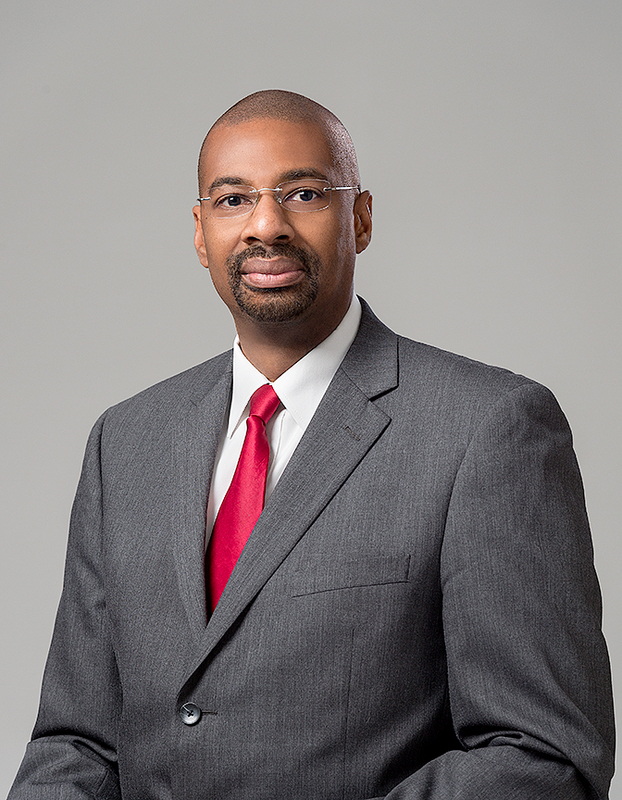 Clifford M. Clarke is president of C2 IT Advisors, a strategic information technology advisory firm providing consulting services in the areas of strategic planning, project management, policy development, and broadband deployment. He serves as Executive Director of Computer and Technology Services for Ivy Tech Community College – Northeast Region, Fort Wayne, IN and is currently the Chief Information Officer for Public Technology Institute, Alexandria, VA, the only technology organization created by and for cities and counties to identify opportunities for technology research, to share solutions, and develop best practices that address the technology management, governance and policy issues that impact local government. He is a former Chief Information Officer / Chief Technology Officer for the City of Fort Wayne. During his tenure with the city he was able to develop and implement a workable and living approach to Information Technology strategies and standards versus the typical strategic plan that generally becomes shelf-ware shortly after being published. This approach has translated into millions of dollars of cost savings and or cost avoidance. He brought business best in class practices, applications, and infrastructure to Fort Wayne city government further improving efficiencies and customer satisfaction. An advocate for clear open communications Mr. Clarke opened new and or improved older channels of communication to all audiences. As a certified project management professional and student of Six Sigma Clarke introduced and promoted the creation of baselines, the use of metrics, business intelligence, dashboards, and project performance reviews to avoid the “set it and forget it” approach in project implementation what he calls the Ronco method. Often referred to as the City’s Chief Innovation Officer / Chief Transformational Officer Clarke promoted and demonstrated the city’s technical prowess on the national stage returning with several awards for innovation. This national spotlight will undoubtedly return long term economic benefits to Northeast Indiana. His performance in this area is due to his ability to foster strong working relationships in a highly embedded environment, whether across party lines, jurisdictions, or divisions within the enterprise. Before joining the City of Fort Wayne, Clarke was Assistant Vice President at Lincoln Financial Group, serving in the Technology Services Group. In that role, he was responsible for aligning strategic business technology decisions with current and emerging technologies. He also managed the relationship of several business areas and Lincoln’s technology vendors. Prior to Lincoln Financial Group, he worked with K&K Insurance, SLE Worldwide, an AON company and General Motors Corporation where he developed applications with EDS. Clarke holds both an MBA, with concentrations in Human Resource Management and Entrepreneurship, and a Bachelor’s of Science Degree in Data Processing from Indiana Institute of Technology. He is a Certified Project Management Professional, a Certified Information Security Manager, Certified in the Governance of Enterprise Information Technology, and Certified in Risk and Information Systems Control. Mr. Clarke also has a significant formal training in Six Sigma from both the City of Fort Wayne and Lincoln Financial Group, business and servant leadership from Leadership Fort Wayne and the Dooley Group’s Leadership Learning Forum. Clifford Clarke has over 25 years as a corporate and entrepreneurial leader. Clarke is passionate about community. Clarke has led or served on numerous community boards including Leadership Fort Wayne, Metro YMCA, WBNI Northeast Indiana Public Radio, and Big Brother Big Sisters Northeast Indiana just to name a few. Clarke currently serves on the board of directors for the Three Rivers Federal Credit Union and the Fort Wayne Black Chamber of Commerce, served as chapter president for Alpha Phi Alpha Fraternity Inc., Theta Upsilon Lambda chapter, and is an active member of the Civil Air Patrol the United States Air Force Auxiliary. Clarke demonstrates his passion for the next layer of leadership by mentoring and working with youth or professional programs. In 2008 Clarke received the Distinguished Leadership Award from his peers in the servant leadership community. In 2009 Clarke became a formally published author by contributing to the book "CIO Leadership for Cities & Counties: Emerging Trends & Practices". Clarke enjoys travel especially when it involves exercising his instrument flight rule pilot’s certificate, and life long learning by visiting historical and cultural sites. Copyright © 2019. C2 IT Advisors. All Rights Reserved.